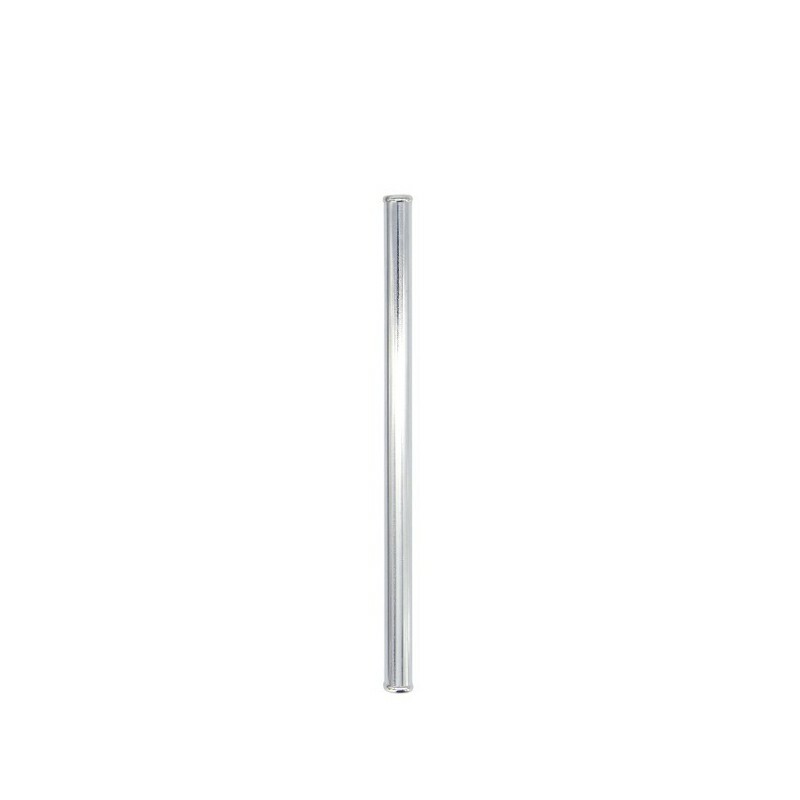 Biome's double ended 'safety' straw has a rounded lip on both ends, to reduce risk of 'scratching' a lip, mouth, or harming your teeth, and from scratching the bottom of your glass. 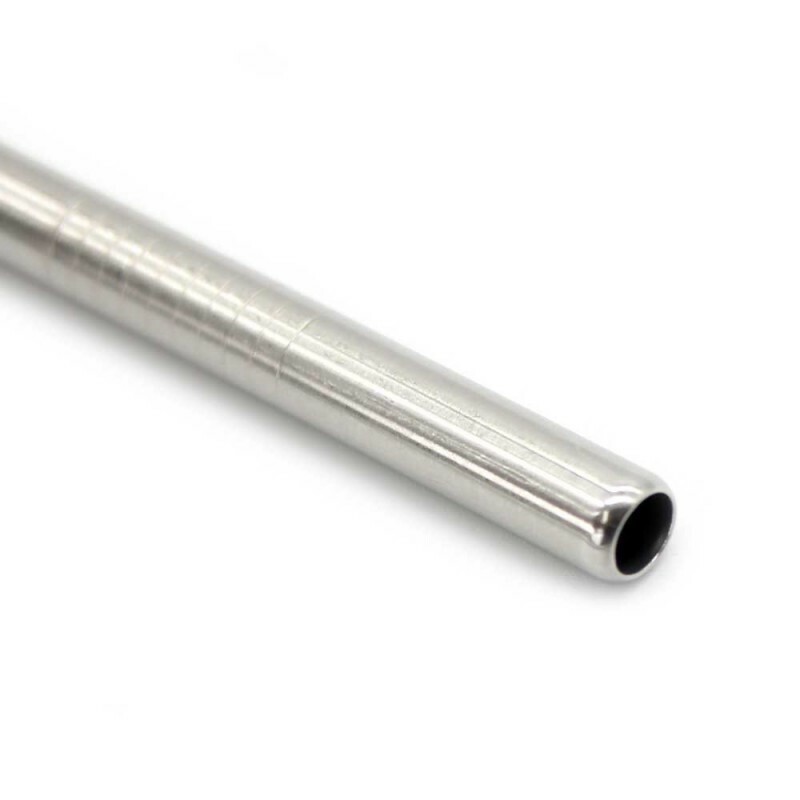 Use a high quality, reusable, stainless steel straw and never use plastic straws again! 9mm diameter for liquid & thick drinks. Please note cautions*. 16.5cm long. Add a straw cleaning brush. The ends of this straw are rounded but look different to the picture. 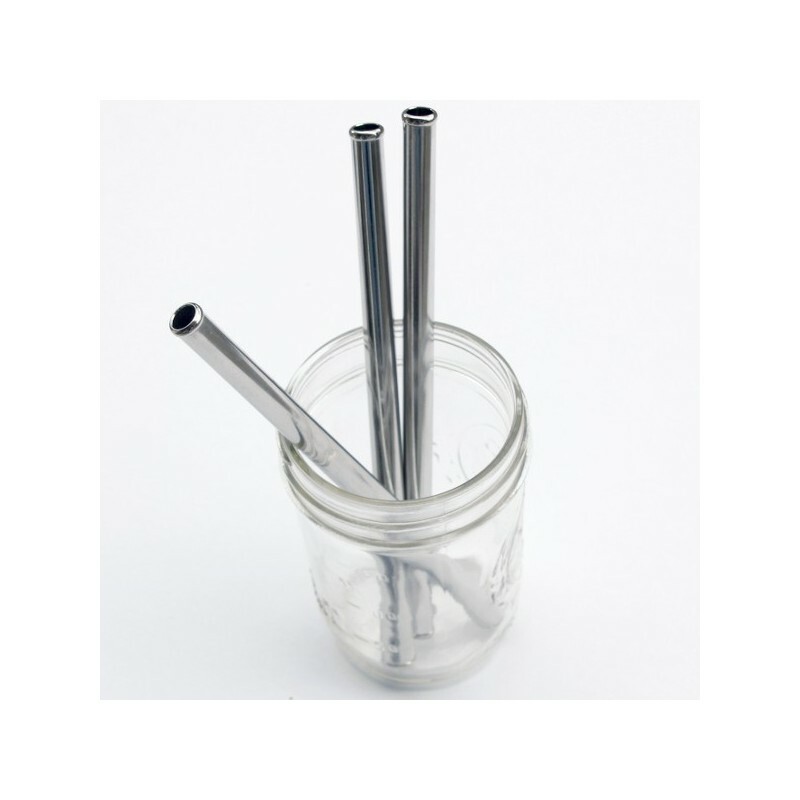 Reusable straws mean one less plastic straw in landfill, so you make less waste and less impact on the planet. 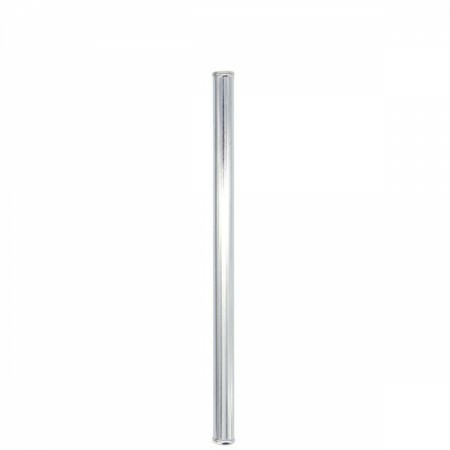 High grade stainless steel won't leach toxins into your drink. Stainless steel is recyclable, so this product is zero waste. All our straws come with zero packaging, lessening the burden on the environment. Made from high quality, food grade 304 stainless steel. Lightweight and durable to carry with you to venues. Large 9mm diameter means straw is great for liquid, and thick drinks like smoothies. Add a straw cleaning brush as an option above. Rounded 'safety' lip on both ends, in case you need to use both ends of the straw, or to stop the bottom of your glass getting scratched. Also protects hands and drawers from scratches when cleaning and storing straw. 9mm diameter. Approx. 16.5cm length. Please note that these straws do not fit in the Ball Mason Daisy Lids.